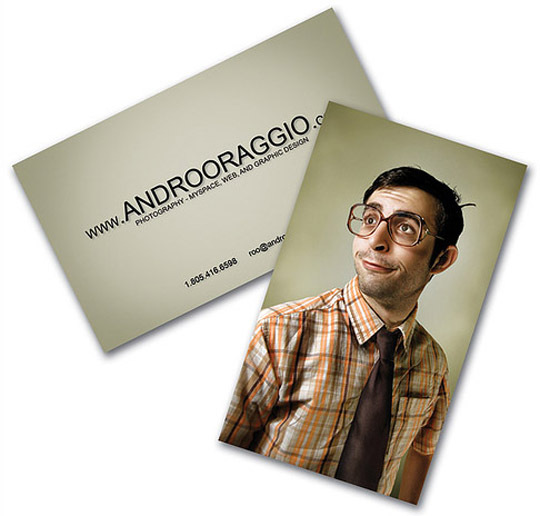 An original business card design on high quality stock paper signifies professionalism and will stand you out from the crowd. 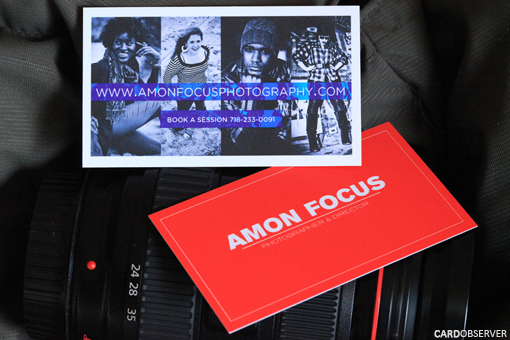 It’s a key component in photography business marketing strategy. 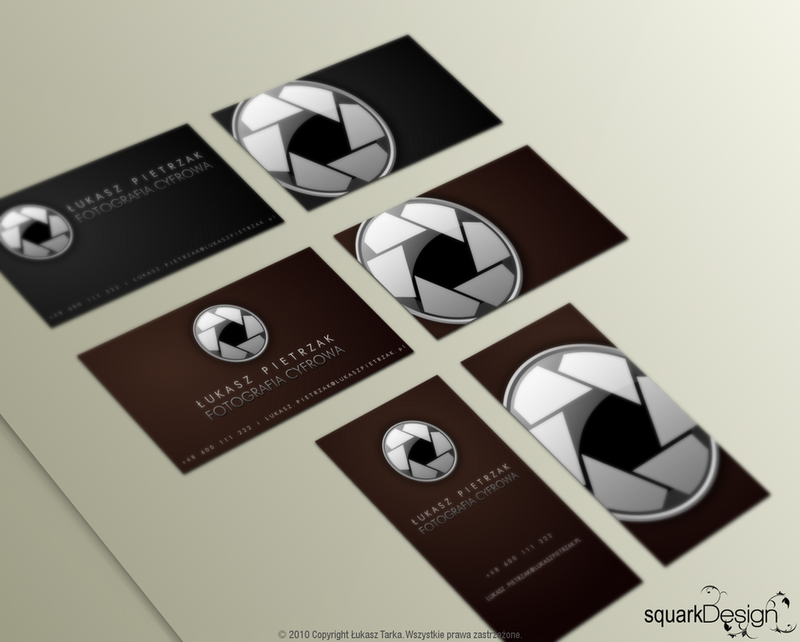 It represents your work and company as a means to visually communicate your services. Take the time to make them effective. 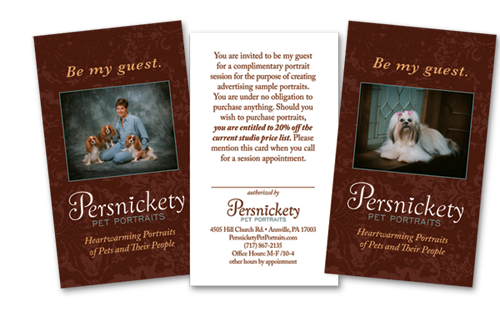 Keep your business card related and consistent with your marketing campaign. 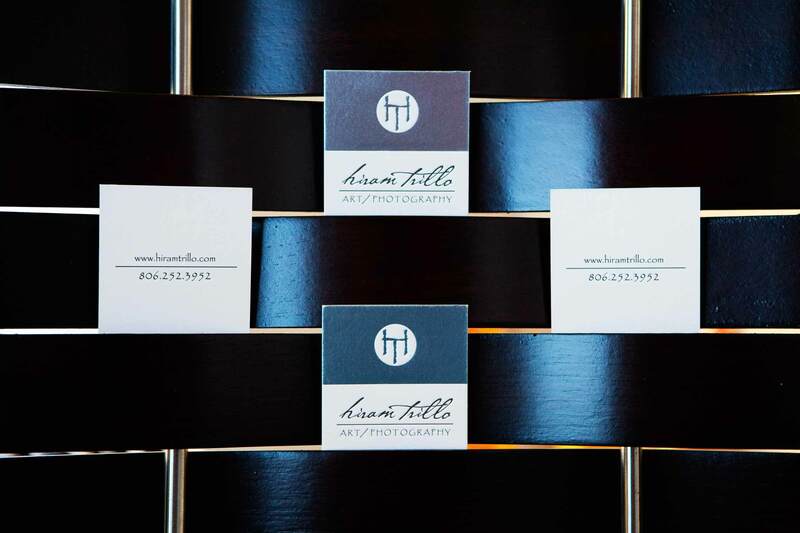 A repeated exposure to a consistent message will establish your brand that will separate you from the competition. 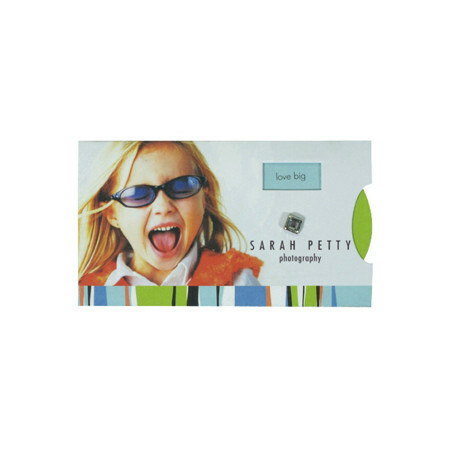 The standard size for any kind of business card is 3 1/2″ x 2″. 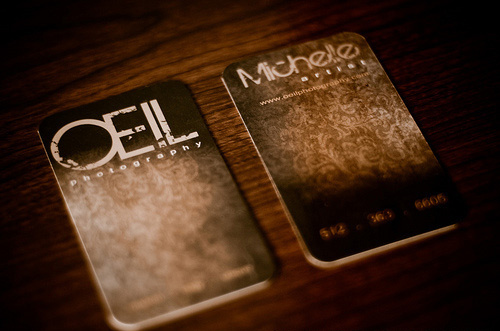 An oversized card can cause inconvenience by not fitting in business card holders and wallets but can be very interesting and effective sometimes. 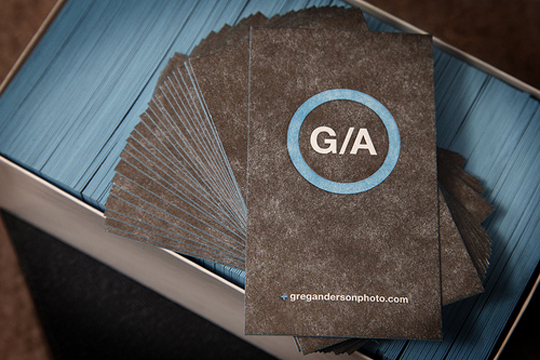 A good business card will mention your name, your designation, company’s name and logo, contact details and a tag line on why people should conduct business with your company. 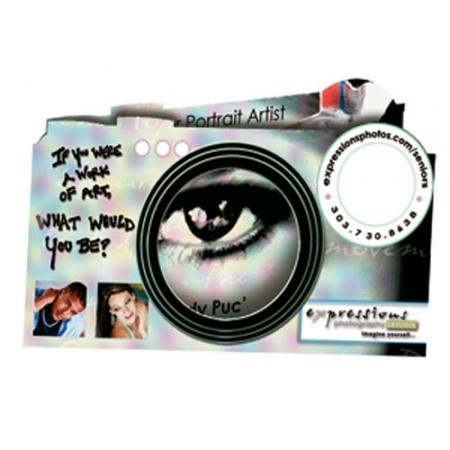 The goal is to make it memorable, don’t be afraid to show your style. 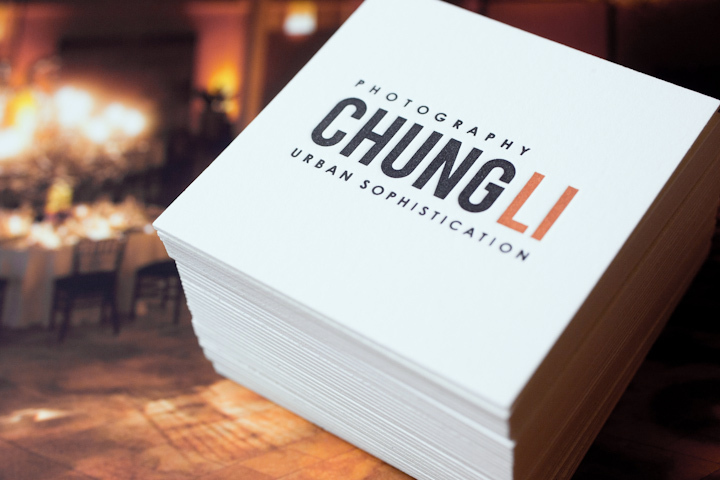 Choose an iconic photo that will personify your style and showcase your work if you want an image to be place on your business card. 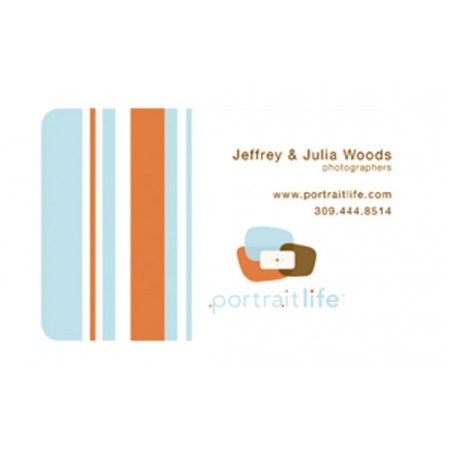 Include one or two of your favorite images at the back of your card. 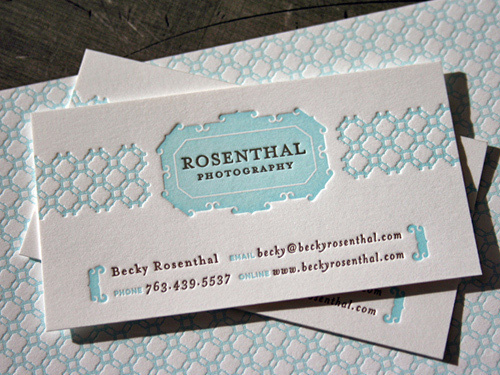 When designing, there should be continuity, uniformity, and flow if you want to put alot of elements on your business card. 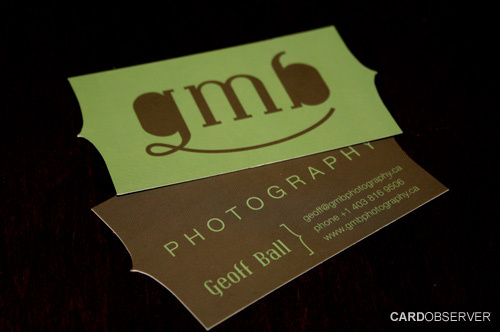 Art buyers and photo editors do really pay attention to the kind of font you use on your business card. Make it simple and easy to read. 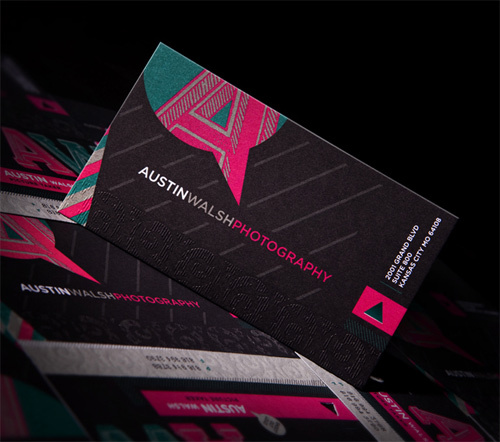 Using a maximum of three colors is a good design move. 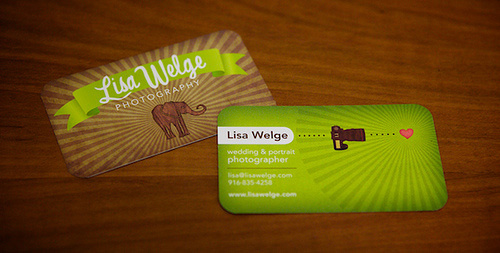 The text on your business card might get washed out if the contrast between hues is not that strong when you put a colored text over a colored background. But a strong contrast is too loud.